I’m so pleased to say that my new novel ‘The Girl in the Pink Raincoat’ has been accepted by publishers Head of Zeus. 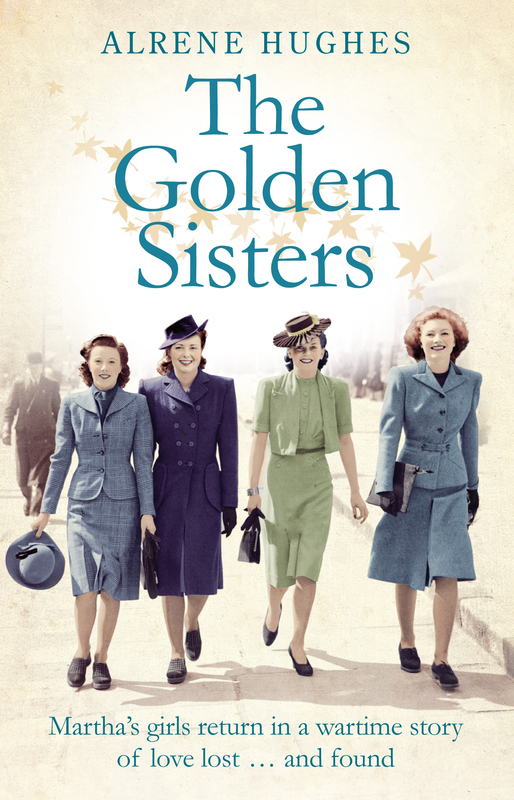 Like my other books it’s a WW2 family saga with lots of romance, but the setting has moved from Belfast to Manchester. 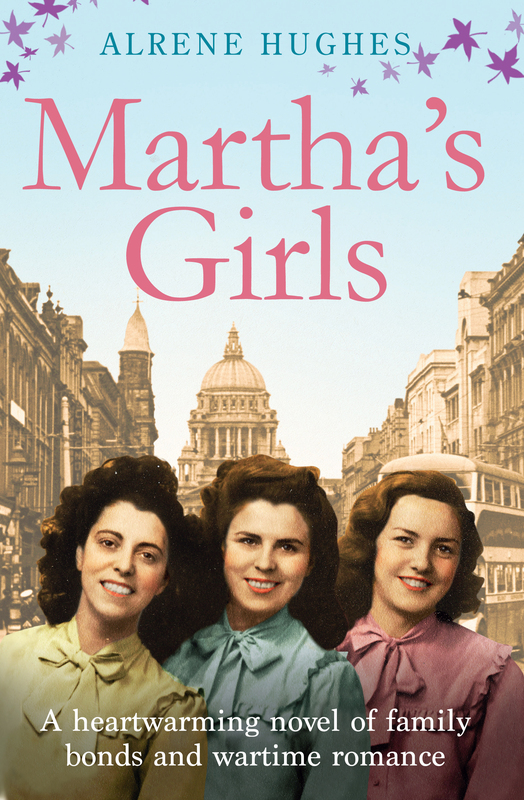 I’ve lived in the city for a long time and it seemed a natural step to explore the war years through the eyes of a Mancunian family – though I couldn’t resist having a Belfast woman as one of the characters. The ebook will be available from 12 July 2018 and is already listed on Amazon to pre-order. The hardback and paperback will follow later in the year. With whispers of war across Europe, many are uncertain of what the future will bring. For Gracie Earnshaw, who works in Rosenberg’s raincoat factory, life is turned upside down when she meets the boss’s charismatic nephew, Jacob. Through Jacob, with his ambitions to be a writer, Gracie glimpses another world: theatre, music and prejudice. But their secret romance is tested when war finally erupts and tragedy unfolds. Gracie struggles with heartbreak, danger and old family secrets. But, eventually, the love of her first sweetheart comes back to her in an unexpected way, giving her the strength to carry on and find happiness again.